Hello friends! 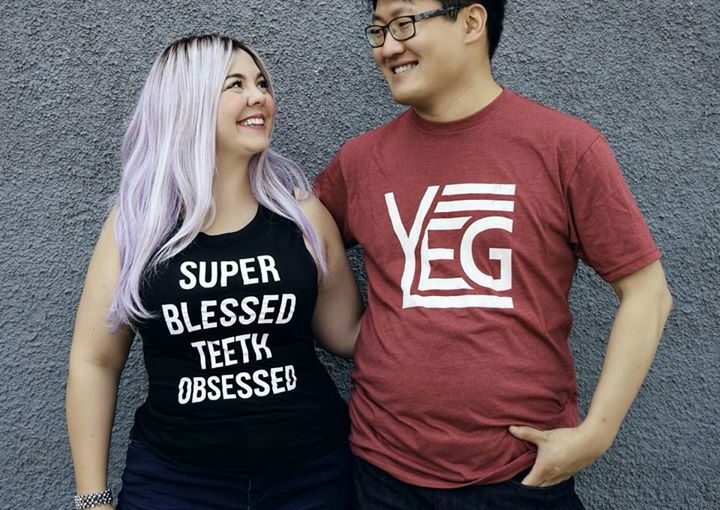 At Norwood Dental Centre, we are a (soon-to-be) husband 🤵 and wife 👰 team who love our community, laughter, and improving the lives of those we touch. September 1 marks six months since we’ve owned our practice. 🎉 We dreamt of creating a dental practice that combines our passion for community, relationships, the arts, and our city – and it’s starting to feel like we are on our way. Our team truly values relationships both within and outside our practice. We care about people, not just teeth. We can’t wait to welcome you to our dental family! ❤️ If you’re looking for a new dental home, call us at 780-474-2456.